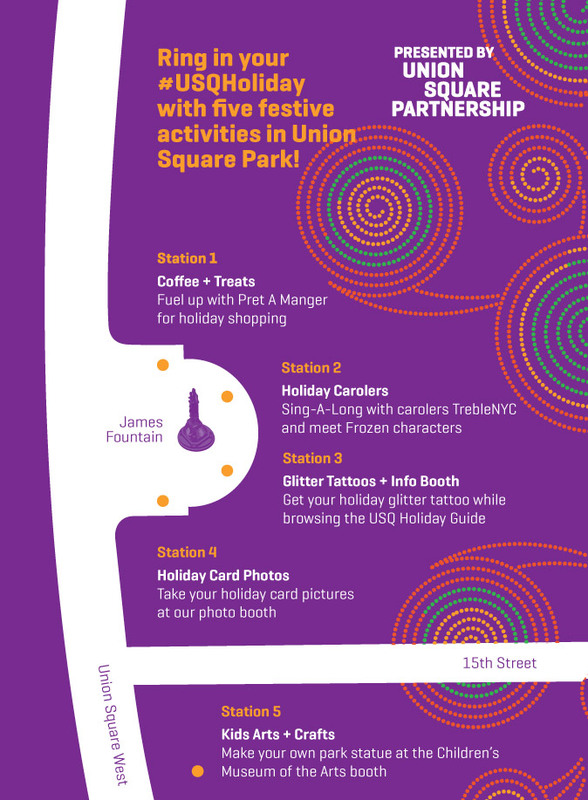 Celebrate The Opening of the Union Square Holiday Market + More! 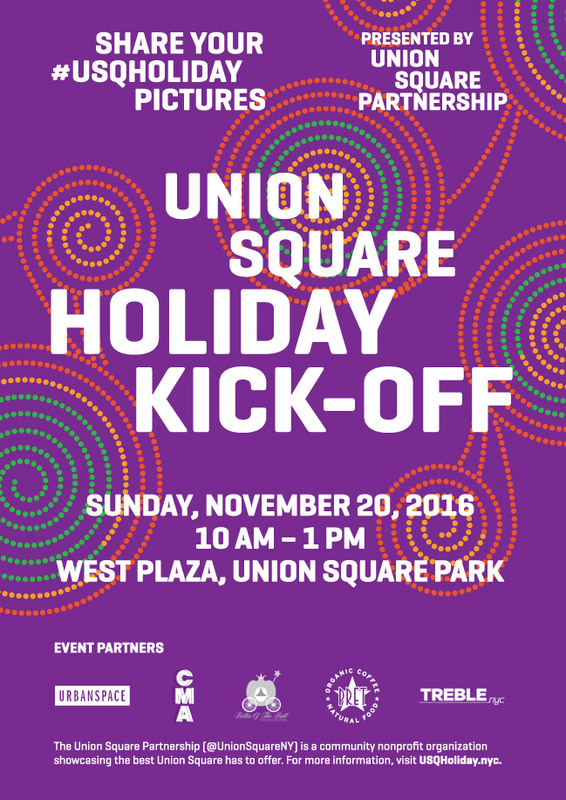 On Sunday, November 20th, join the Union Square Partnership team to kick off your holiday shopping season. 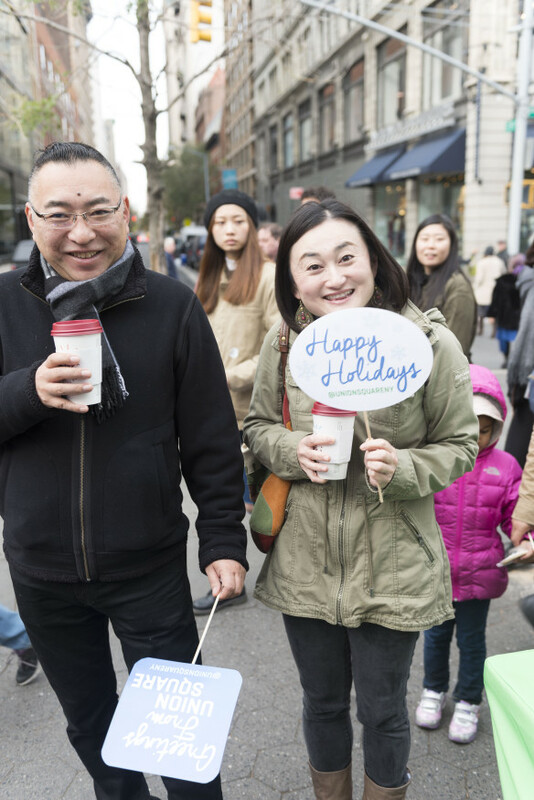 Our #USQHoliday celebration includes five festive activities on the park's West Plaza from 10 AM – 1 PM (Union Square West between 15th and 16th Streets). 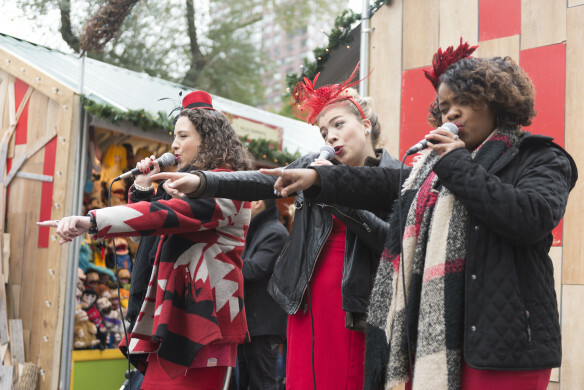 Fuel up for holiday shopping with coffee and treats from Pret A Manger while singing along with carolers and your favorite Frozen characters. Then, get festive with a holiday glitter tattoo before taking your holiday photos (available for professional download post-event). For more fun for kids, head to the Children’s Museum of the Arts booth in the Holiday Market to make your own miniature Union Square Park statue! 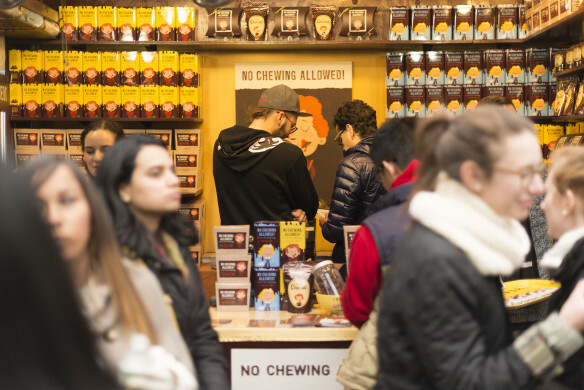 Leave with a Union Square Holiday Gift Guide complete with curated shopping lists for the best in the Square to gift your friends and family, as well as district deals for the best casual eats that the area has to offer. Share your #USQHoliday moments with us on social media all month long! 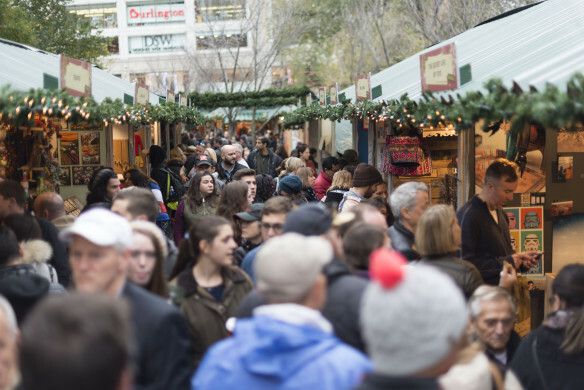 The Union Square Holiday Market is open seven days a week from Thursday, November 17th through Thursday, December 24th. Happy holidays, everyone!